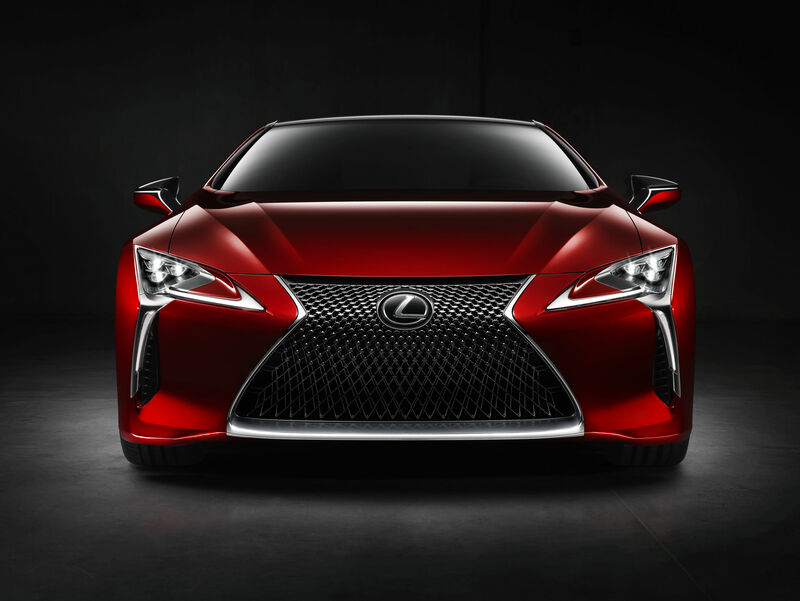 Unveiled for the first time in production form at the Detroit Auto Show last year, the Lexus LC is now a reality. As the new flagship Lexus model, the LC offers the ultimate in luxury. 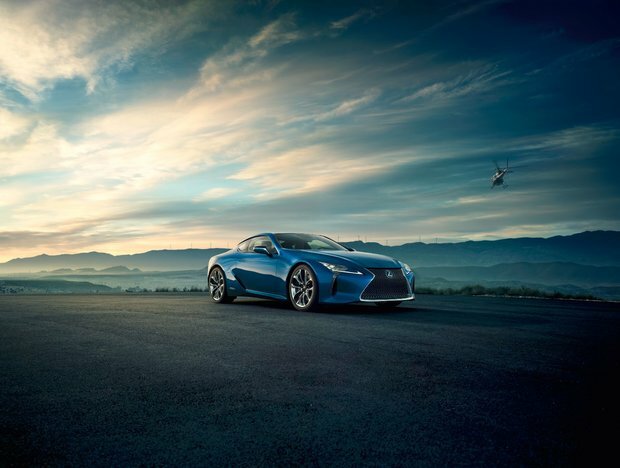 Offering impressive comfort, loads of technology and all-around refinement, the Lexus LC is also a performance car that can attack any circuit with confidence. The new Lexus LC comes in two versions. 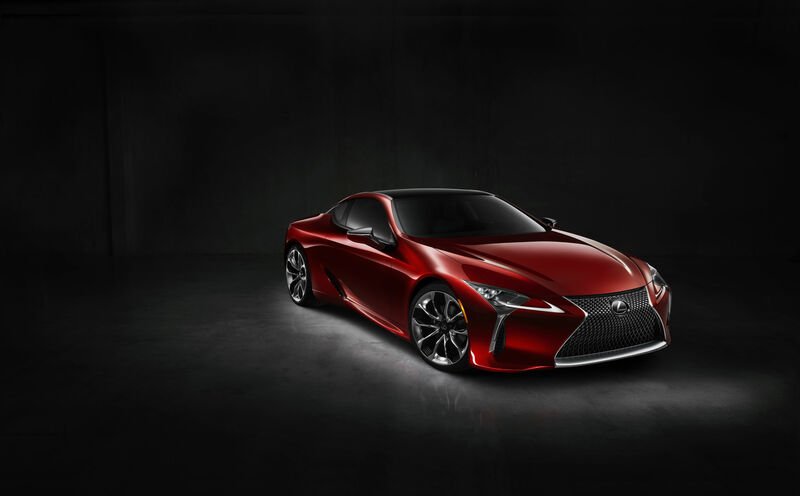 The first is the 2018 Lexus LC 500 which is powered by a 5.0-liter V8 engine developing 471 horsepower. 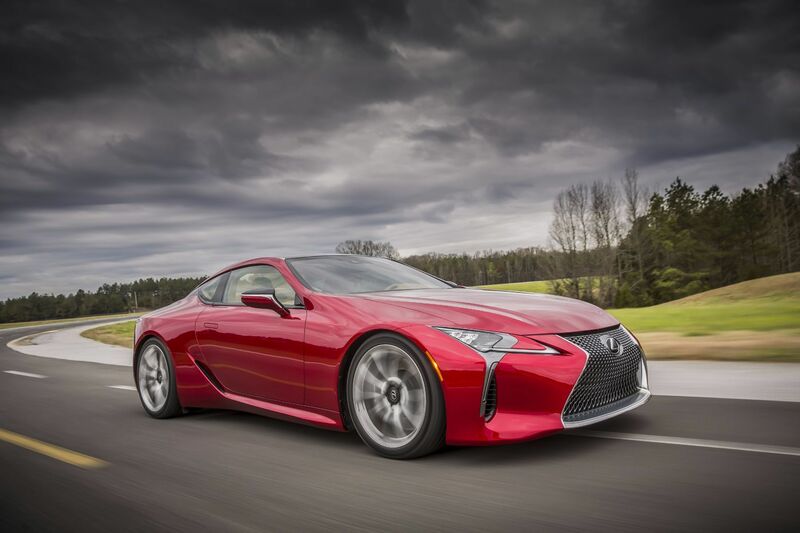 The second version is the 2018 LC 500h which is powered by a hybrid powertrain that emphasizes both efficiency and performance. Indeed, the Lexus LC 500h benefits from 354 horsepower from a 3.5-liter V6 engine coupled with a lithium-ion battery. While a continuously variable automatic transmission transfers the power of the LC 500h’s hybrid engine to the rear wheels, the LC 500 receives an all-new 10-speed automatic transmission. Highly technologically advanced, this gearbox is exclusive to Lexus and can predict driver behavior and adjust its operation accordingly to provide optimum performance at all times. The Lexus LC is the first Lexus model to be built on Lexus' new rear-wheel-drive GA-L platform. 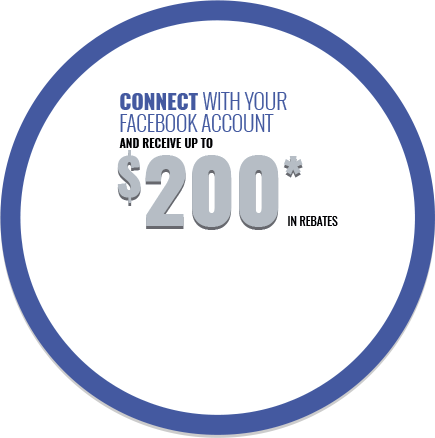 It offers a lower center of gravity and makes it possible to centralize the important mechanical components in order to offer unmatched dynamics and handling. The LC’s suspension has been designed to offer the highest level of performance on a track while being comfortable and refined on the road. 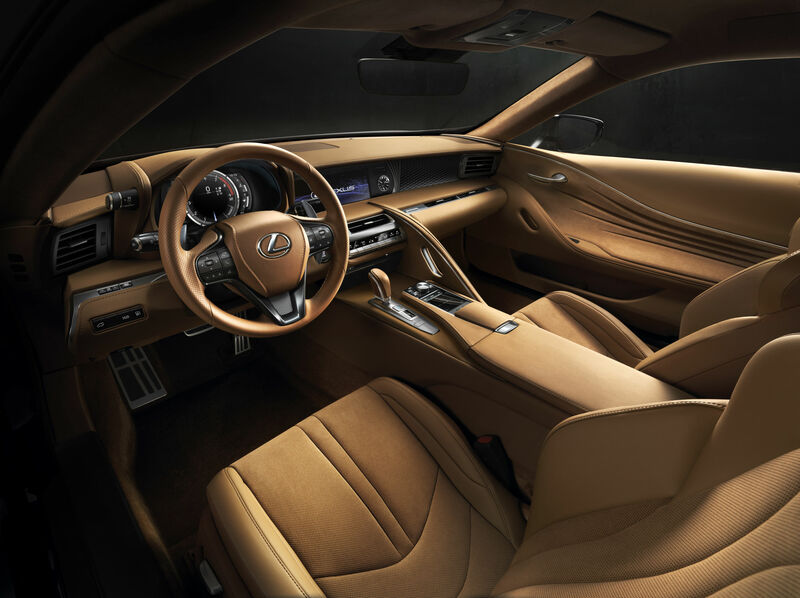 The Lexus LC is obviously a powerful and sporty car, but Lexus also wants you to use it to get to work in complete comfort. And that’s truly where the new 2018 Lexus LC shines. This is a legitimate supercar with impressive handling and driving dynamics that is also luxurious and designed to be as effective on the highway and around the city as it is on a track. 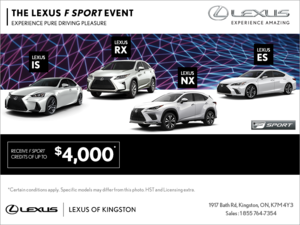 To learn more about the 2018 Lexus LC 500 and 2018 Lexus LC 500h, contact us today at Lexus of Kingston!